With the deepening of research, more and more attention has been paid to the nutritional and health value of sweet potato. Sweet potato fever is emerging as a consumer pursuit of health. Sweet potato processing is also booming, with various processing forms and colorful products. 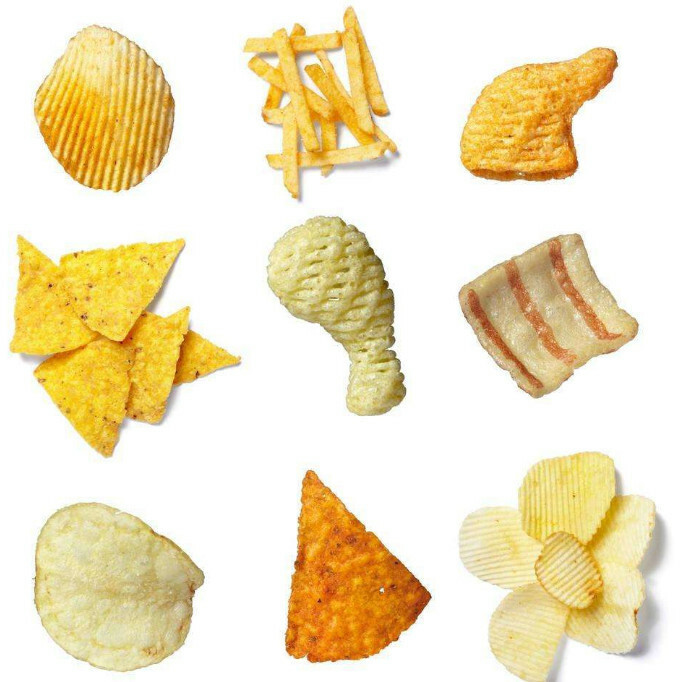 The crisp and delicious potato chips were developed by freezing, vacuum dehydration, sugar coating and baking. 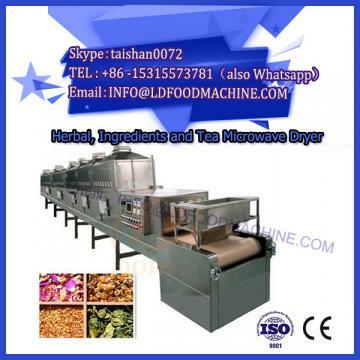 Our company's fresh potato chip production line includes rice cake machine and French fries making machine. Sweet potato is rich in 18 kinds of amino acids. It contains 8 kinds of essential amino acids. The content of dietary fiber is 10 times that of rice noodles, vitamin B1 and vitamin B2 are 2 times that of rice noodles, vitamin E is 9.5 times that of wheat, vitamin C and beta-carotene are 10 times higher than that of wheat. Sweet potato also has many physiological health functions, the National Cancer Prevention Institute of Japan more than 40 vegetables for cancer suppression. It was found that sweet potato had the best anti-cancer effect, among which rich dietary fiber could prevent intestinal cancer and digestive tract diseases, and it was the seventh kind of nutrition with modern health significance; purple pigment had strong function of removing oxygen free radicals, also had anti-cancer and anti-cancer effects; glycoprotein had hypoglycemic, hypolipidemic, anti-mutation, immunity regulation and so on. Rational function. It also contains some flavonoids and has special physiological functions. Vacuum and dehydration temperature are two important parameters of vacuum dehydration. The higher the vacuum degree is, the lower the vaporization temperature of water is, the better the color and nutrient preservation. Therefore, the higher the vacuum degree of dehydration (- 0.098 ~ - 0.1 MPa) is selected in this experiment. In a certain vacuum, when the temperature is too low (below 65 C), the vaporization of water is slow, the effect of tissue expansion is poor, and the dehydration time is long, which affects the product porosity. 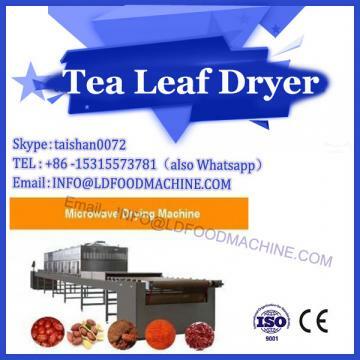 High temperature, rapid vaporization of water, rapid expansion of water vapor on the organization has a certain expansion effect, so that the product is more loose, and produce a burning aroma. But the temperature is too high (more than 115 degrees), which aggravates the caramel reaction and the loss of nutrients. 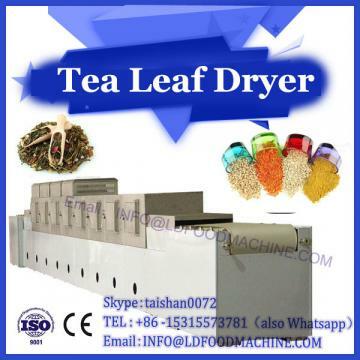 Therefore, higher vacuum and suitable temperature are not only conducive to the preservation of nutrients, but also conducive to the formation of loose tissue state and flavor improvement. The parameters selected in this experiment are 70 ~ 110 C, which can ensure the loose structure of the product and avoid the formation of scorch. Sugar can bring sweet taste to people, and the taste sense of different sugars is also different. Maltose is sweet and soft but easy to absorb moisture, and sticky teeth; white sugar sweetness, and the sweetness of a single; brown sugar is not only sweet and long, rich flavor, and not sticky teeth. Therefore, the potato chips wrapped in brown sugar are not only attractive, but also sweet and rich, with crispy taste and distinctive flavor. Baking at 100 degrees Celsius can quickly remove moisture, fully remove the gas in the tissue, and make the product more crisp and fragrant.